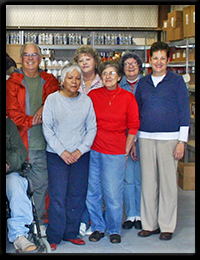 Lake Area Shared Ministries Food Pantry is supported by 100% volunteers; no volunteers are paid at this organization. We are supported by organizations, businesses, and countless numbers of individuals in this area. 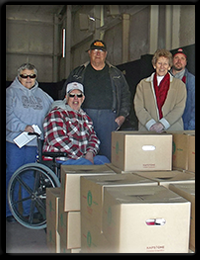 We are also blessed by God that so many of the Churches in this area support us with food item and monetary contributions. 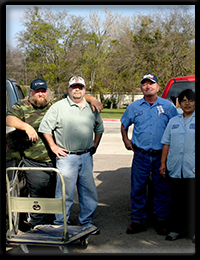 The churches that support us also provide many volunteers from their congregation.